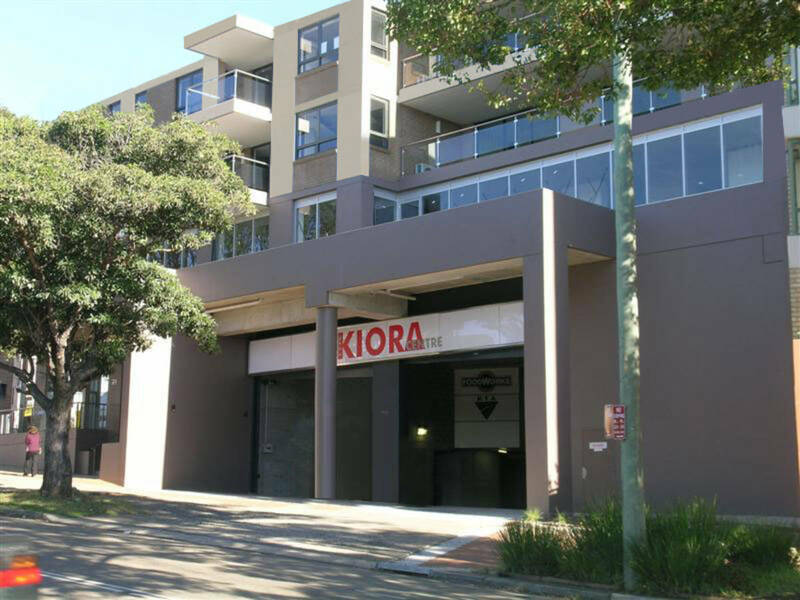 Welcome to The Kiora Centre - Commerical Precinct - Suites 305 & 307 can be lease separately or combined. 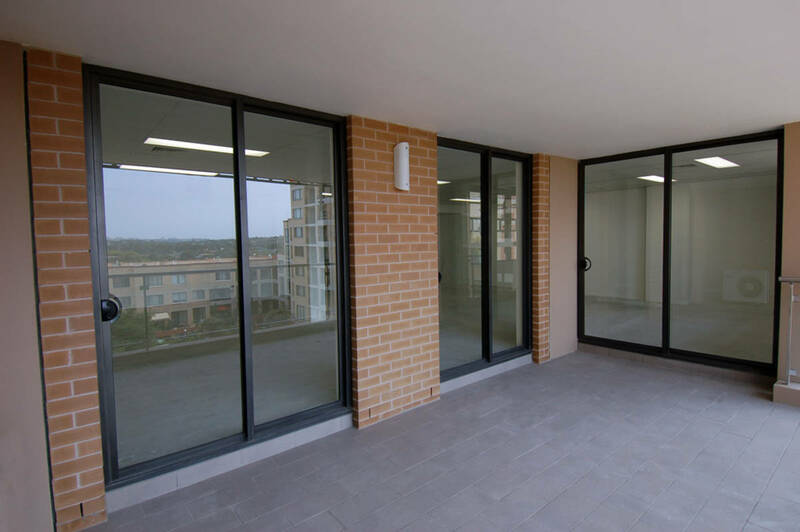 An excellent opportunity exists to secure prime office and commercial tenancy within an exciting modern quality development. 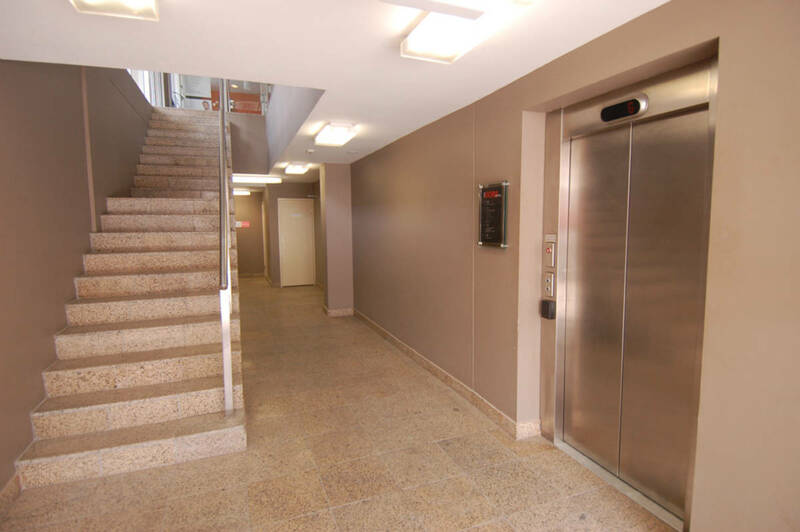 You will experience air conditioned office & retail space, a spacious plaza and walkways, modern shopping frontages and underground parking with close to 300 spaces all with lift access. As well as a great variety of existing commercial, retail, and residential traffic flow to ensure access to quality customers to improve profitability. 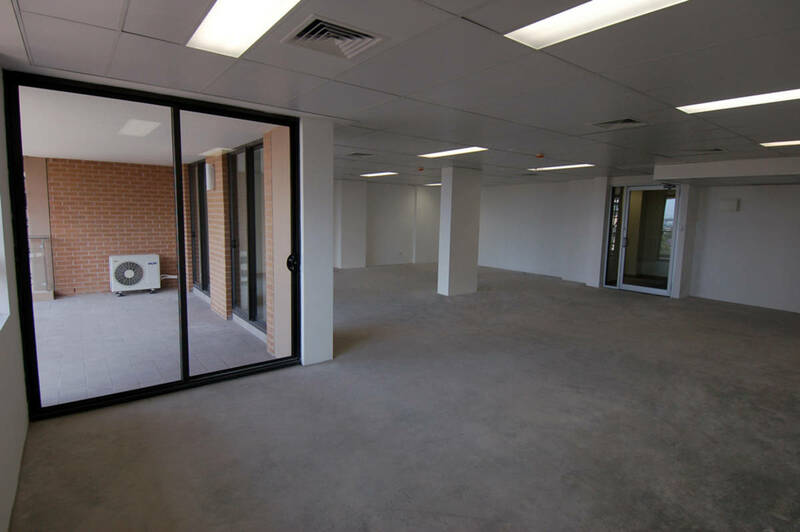 The Kiora Centre is situated in the heart of Miranda the business, professional and retail hub of The Shire. Adjacent to retail mall with the SPOTLIGHT Store, Red Cross Blood Bank, child care, bakery, cafes, gym, hair & beauty salon, hairdressers, car wash and more.